A fantastic building activity that helps children develop a sense of geometry and spatial awareness, as well as hand-eye coordination. The distinct angle of the bamboo pieces create endless possibilities for making exciting shapes and structures. Play with it as a game or construction activity. 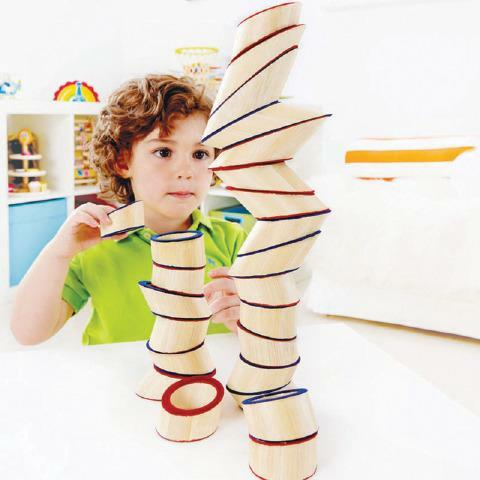 Includes 24 angular bamboo rings and an activity guide.